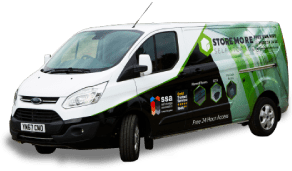 At Stor More, we’re passionate about helping students like you find great, secure student storage at rock-bottom prices. 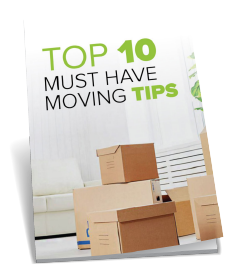 When term time is over there is no need to struggle home with your belongings and then struggle back once the holidays are over. 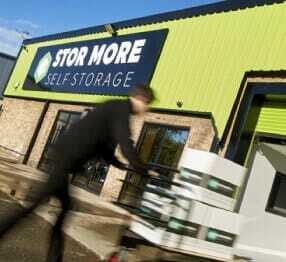 Stor More offers clean, dry and affordable student storage with an individual package to suit your needs. Having been students ourselves (many moons ago), we understand that price is very important and this is why we guarantee not to be beaten on any comparable quote! Find a cheaper comparable quote and we’ll not only match it, we will beat it by 10%. That’s the Stor More price guarantee! We can also help you in sourcing transport for your goods to and from our facility. 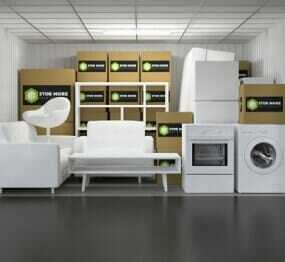 We have a click and collect service on our BOX SHOP that has all the essentials you may need when moving your goods. Simply click on the item or items you want, press “check out”, and your items will be waiting for you at our reception to pick up at a time convenient to you. 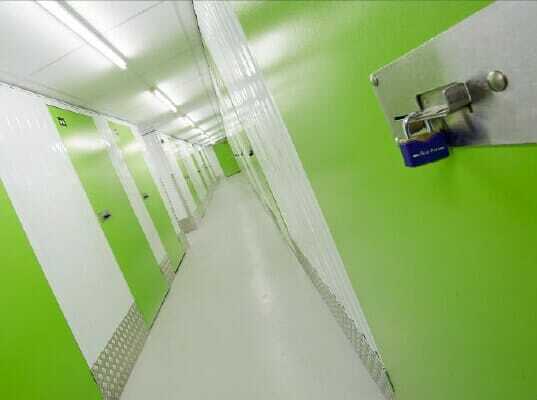 Get self storage Hull today!